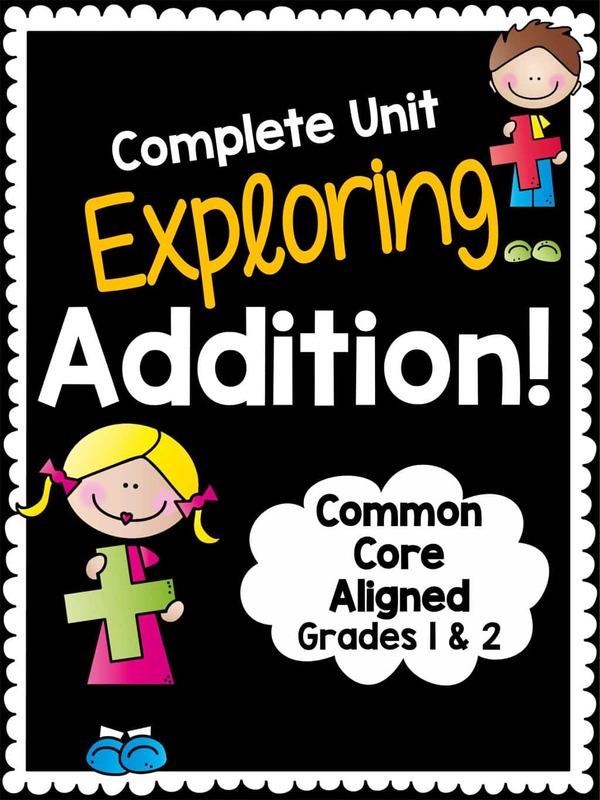 This Common Core aligned Exploring Addition Math Unit is intended to be used with both 1st and 2nd Grade students, but can also be used for upper elementary students needing remediation or Kindergarten students to extend their addition skills. This unit plan is available exclusively for Pro members. Not a member yet? 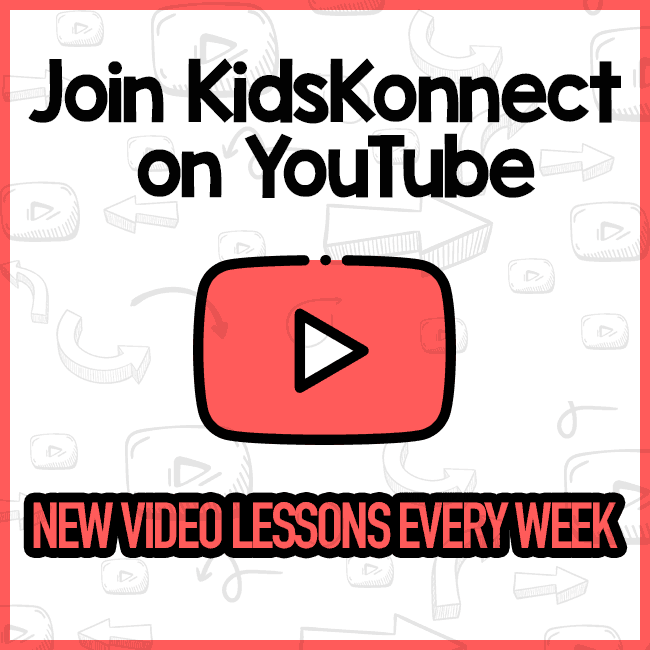 For as little as $5 a month you can get instant access to hundreds of premium, Common Core aligned teaching resources - with more being added every month! Many of the activities featured in this unit can be easily manipulated to fit into the context of your classroom environment and used in a variety of ways! Activities can easily be used with small groups, independent work, math rotation centers, or teacher led instruction. 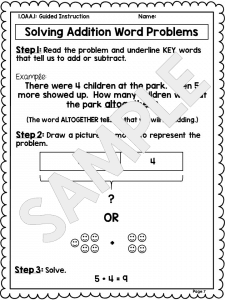 Use addition & subtraction within 20 to solve word problems involving situations of adding to, taking from, putting together, taking apart, and comparing, with unknowns in all positions, (e.g., by using objects, drawings, and equations with a symbol for the unknown number to represent the problem). Solve word problems that call for addition of three whole numbers whose sum is less than or equal to 20. Understand the meaning of the equal sign, & determine if equations involving addition and subtraction are true or false. 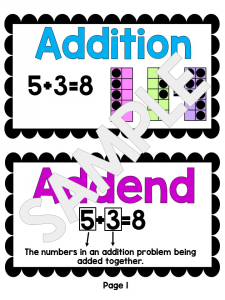 Use addition & subtraction within 100 to solve one & two-step word problems involving situations of adding to, taking from, putting together, taking apart, & comparing, with unknowns in all positions. Fluently add and subtract within 20 using mental strategies. 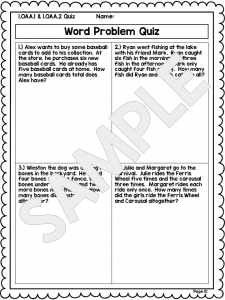 Worksheets/activities that can be completed independently or in small groups. 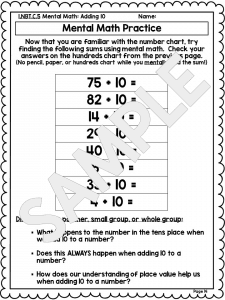 Fold-able that can be glued into math journals or used as a stand-alone activity. 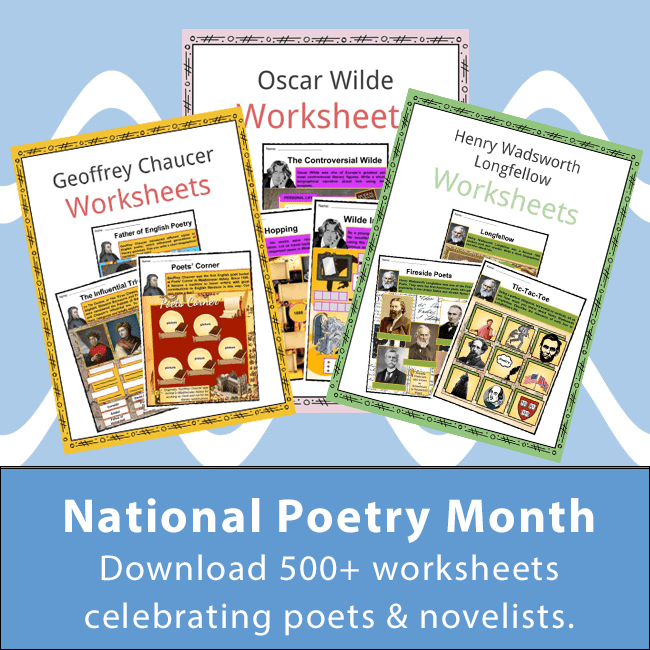 Vocabulary posters to display in the classroom or paste in journals (B&W and color versions). Mid-Unit Quiz and End of Unit Assessment. Answer Keys to all activities and assessments. Links to useful videos that can accompany certain activities (however, the activities can certainly be executed without the videos).